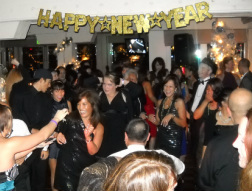 Bring The Groove To Your Next Event! 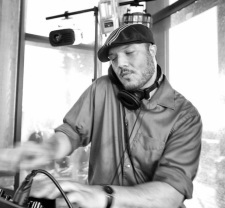 Drew Hobson/DJ Doughboy is one of the Top Rated DJs serving the greater Seattle area. Weddings, Private Parties, Karaoke Parties, Bar & Bat Mitzvahs, Bars, Clubs etc. Groove Entertainment does it all. With over 14 years of Professional Mobile DJ Experience Groove Entertainment is the perfect choice for your next event. Drew is also an Actor, Teacher, Playwright and Director. To learn even more about him visit - Drewhobson.com or on our About page. 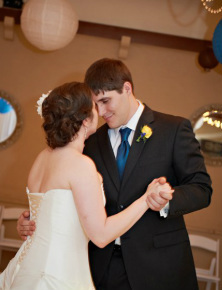 Weddings - Groove Entertainment is one of Seattle's Top Rated Wedding DJ Services. For one reasonable flat rate that includes 2 hours of set up, MCing through out the evening and dance lighting, you can rest assure that your wedding is in good hands. Bring your next party to life! From Company Parties to Birthday Parties to Bar & Bat Mitzvahs, GROOVE ENTERTAINMENT has done it all. Want to Rock Karaoke at your next party with a selection of songs that's better than most bars? 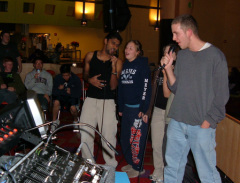 GROOVE ENTERTAINMENT provides Mobile Karaoke with a host that is very knowledgeable in many different styles of music, will help/encourage guests, sing harmonies/back up vocals and keep the party rock'n. With over 16 years experience Teaching and over 14 years experience DJing school dances, GROOVE ENTERTAINMENT your best bet for your next school dance.